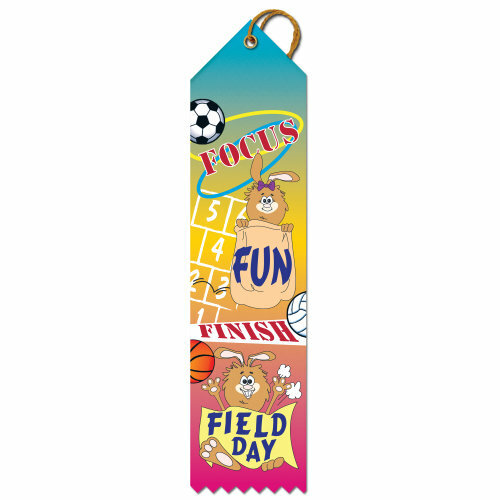 This entry was posted in Hodges Badge Company and tagged field day, field day awards, hodges badge, Ribbons, school awards. Bookmark the permalink. 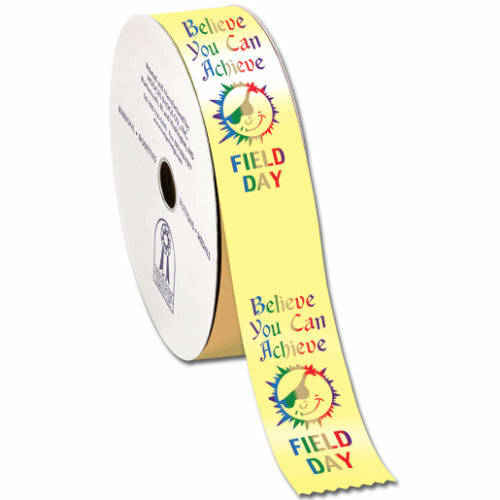 The 100 yard Field Day Ribbon Roll sounds like a great value, and with so many ribbons everyone can be a winner on field day. The 100 yard roll is our stock option. You could also order a custom design on 50 yards if 600 ribbons is too much.